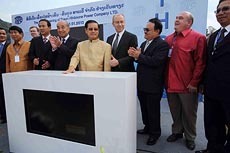 EDL-Generation (EDL-Gen for short) is the publicly-listed production arm of Electricité du Laos (EDL), the Lao state power utility. 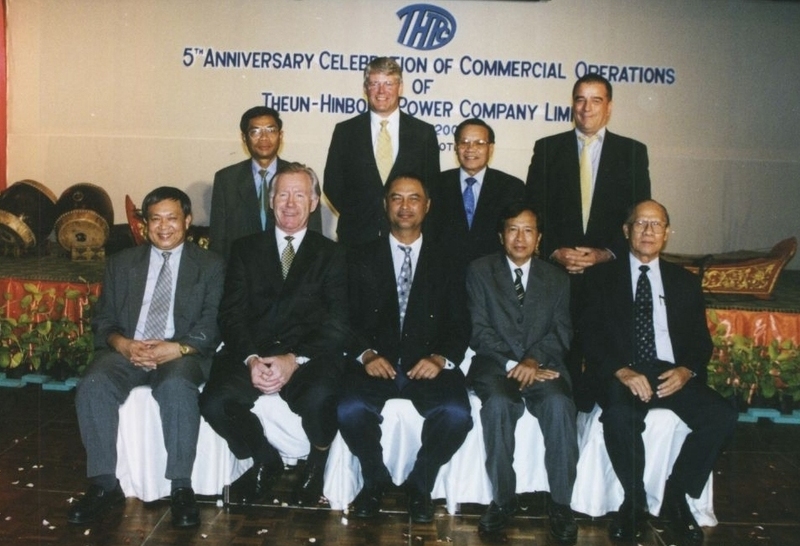 In 2012 EDL transferred its 60% holding in THPC to EDL-Gen, making the Theun-Hinboun plant one of seven hydropower facilities partly owned by EDL-Gen. Established in 1959, EDL has overseen expansion of the country's generating and transmission capacity since independence in 1975 and is also responsible for delivery of electricity to households across the country. In 1995 just 16% of Lao households had access to electricity, but by the end of 2016 that figure had improved to over 90%, with hydropower providing most of the generating capacity. GMS is a Thai company developing independent power production in the Greater Mekong Subregion (GMS). GMS has held a 20% stake in THPC since its inception, and was previously known as MDX Power. GMS is responsible for financial management of the Theun-Hinboun plant. 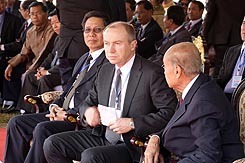 SN Power was established in 2002 as a joint venture between Norway’s state power company, Statkraft, and Norfund, the Norwegian Investment Fund for Developing Countries. As well as its stake in THPC, SN Power has investments in Panama, the Philippines, Myanmar, and Zambia. SN power’s overriding goal is to build a leading international hydropower company that contributes to the development of a low-carbon society through profitable investments.